Long lasting - stays on until you decide to take it off. Transfer-proof - will no transfer onto your clothes. Budge-proof - will not smudge if you rub. 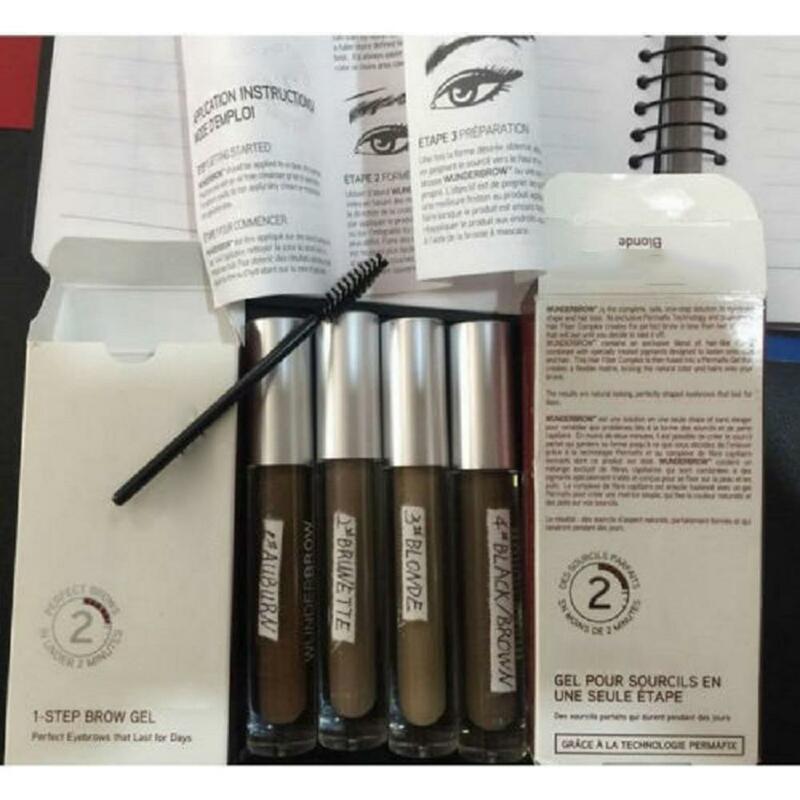 Water-proof - shower, swim, workout, wunderbrow stays put. Hair fibers - fill in sparse areas for a natural look. 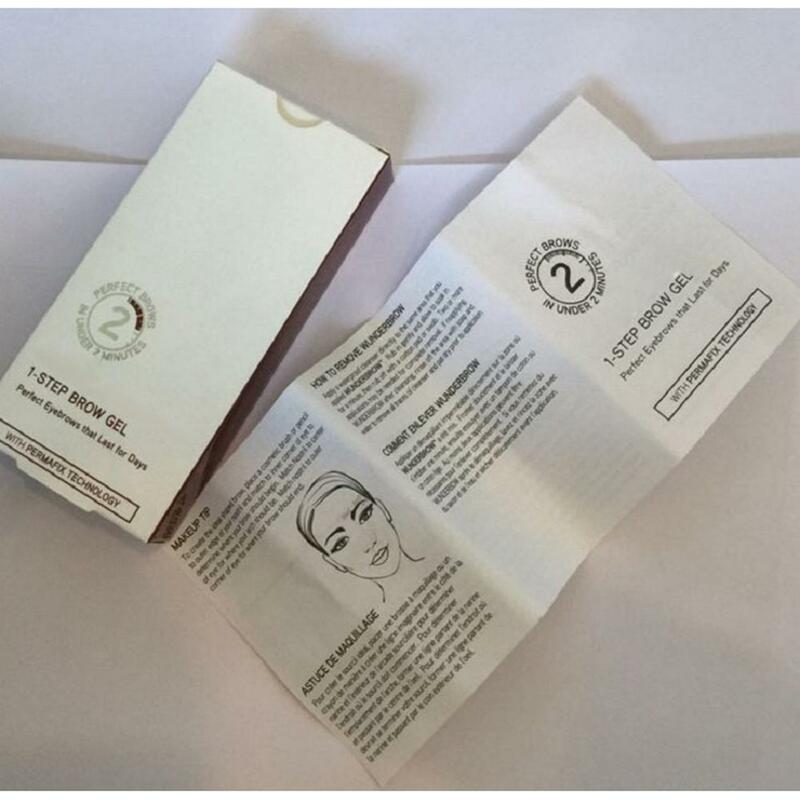 The completely safe, one-step solution to eyebrow shape and hair loss. 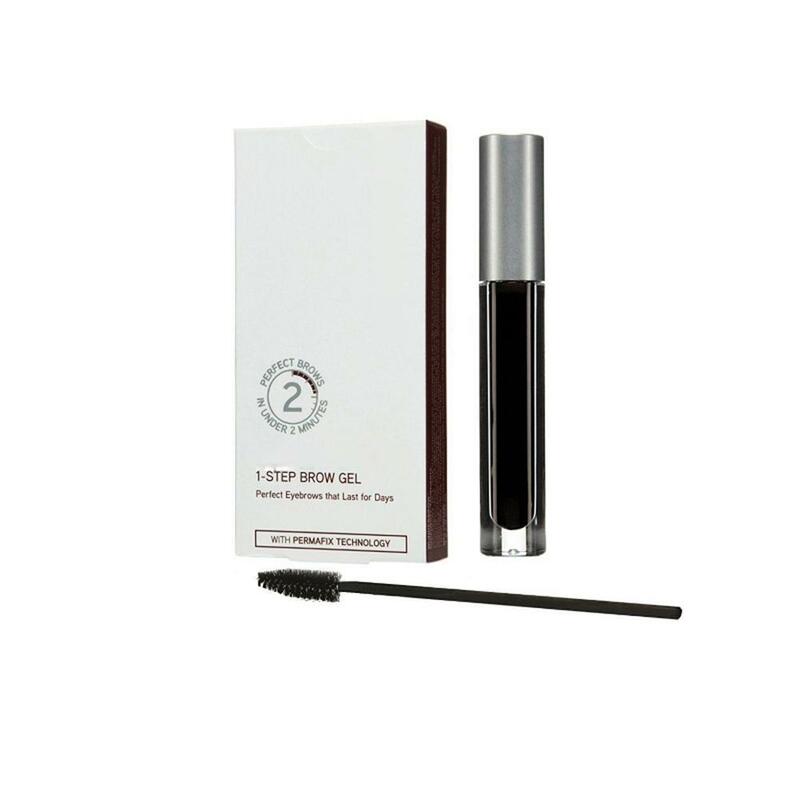 Its exclusive Permafix Technology and proprietary Hair Fiber Complex creates the perfect brow in under 2 minutes that will last for days. 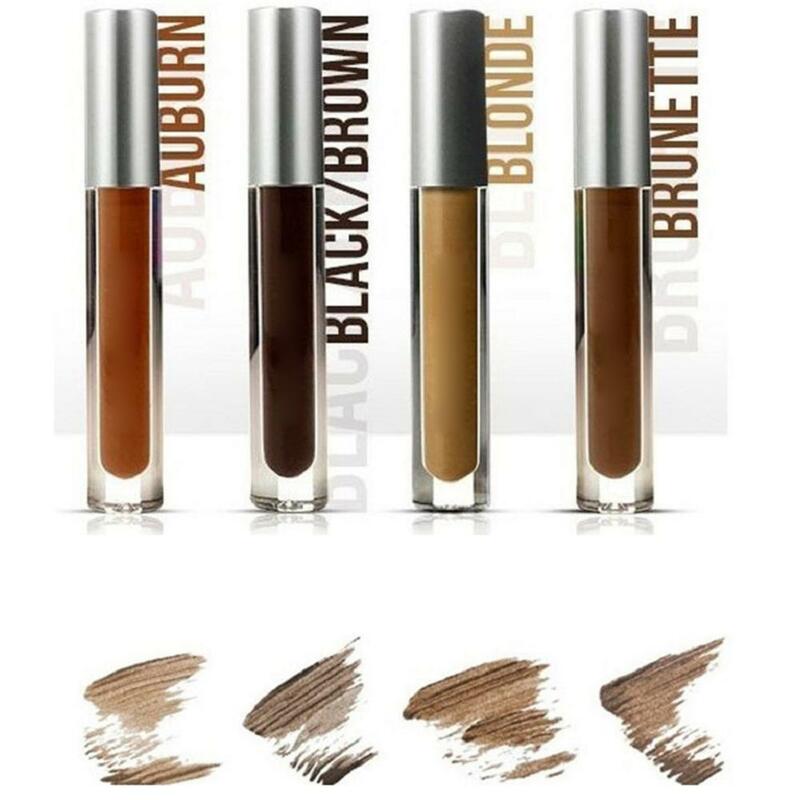 WUNDERBROW formula contains an exclusive blend of hair-like fibers, combined with specially treated pigments designed to fasten onto skin and hair. 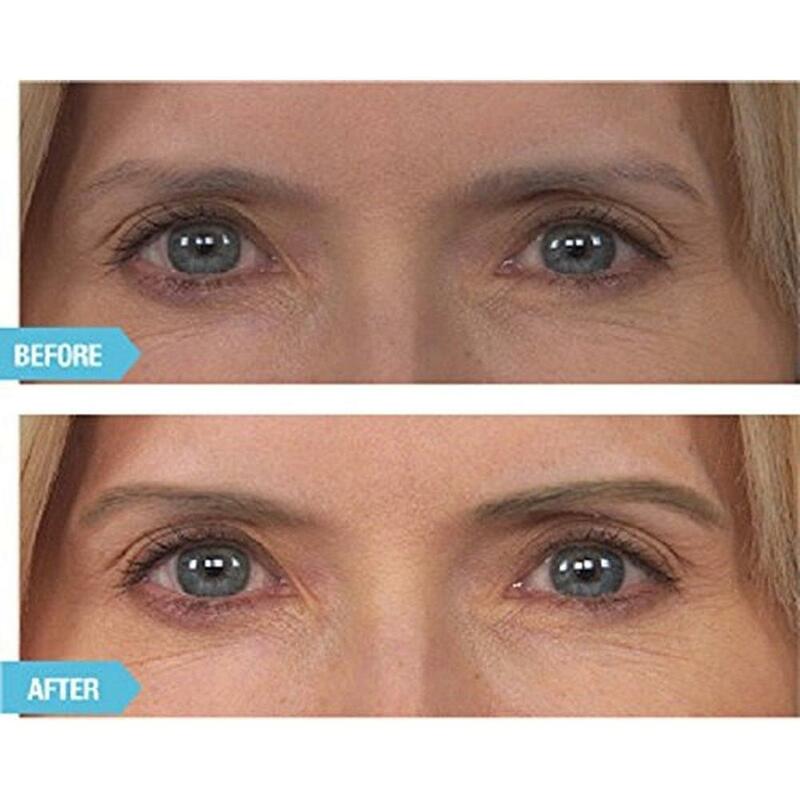 This Hair Fiber Complex is then infused into a Permafix Gel that creates a flexible matrix, locking the natural color and fibers onto your brows. 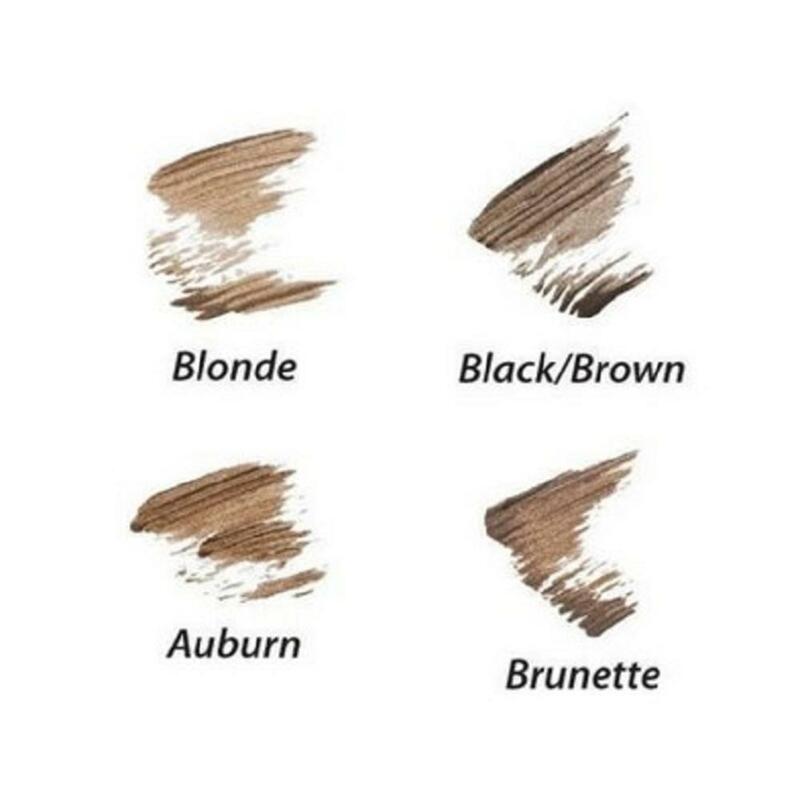 Traditional brow pencils, pomades and powders can be hard to apply, have multiple steps, can look unnatural and don’t stay in place or last throughout the day. 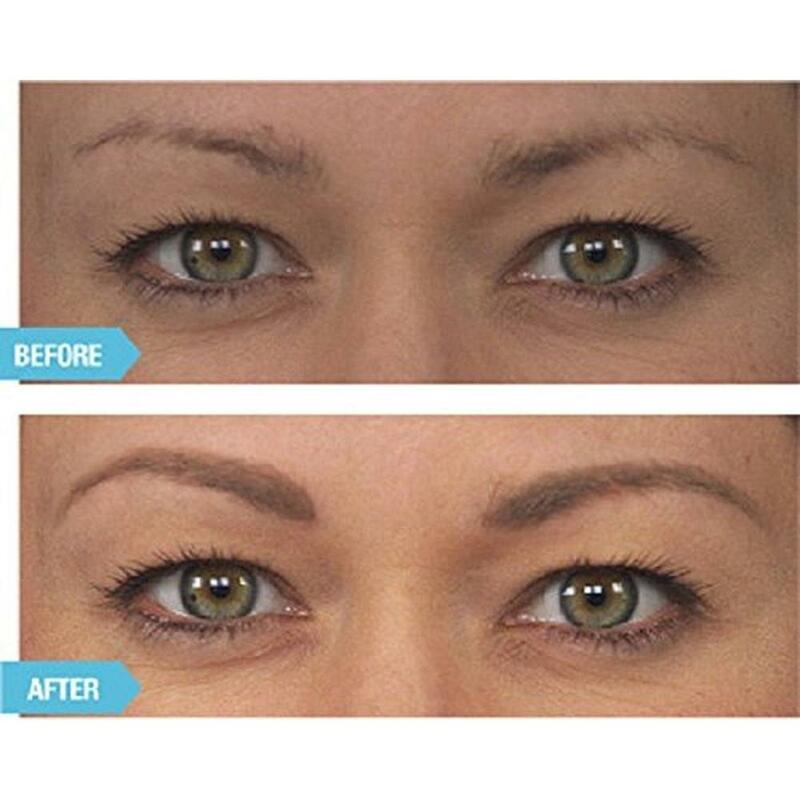 Some women are so desperate for brows they go to the extreme of “eyebrow tattooing.” This process lasts but often looks unnatural, is painful and expensive. 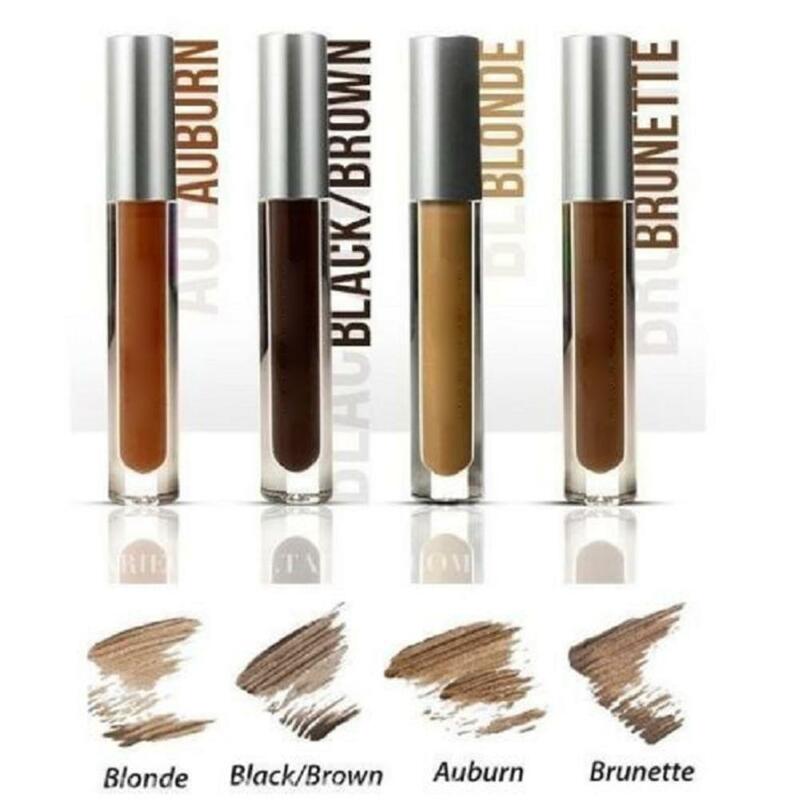 WUNDERBROW is a new one-step solution which allows women to easily fill, define and shape their brows with natural looking color that lasts for days. 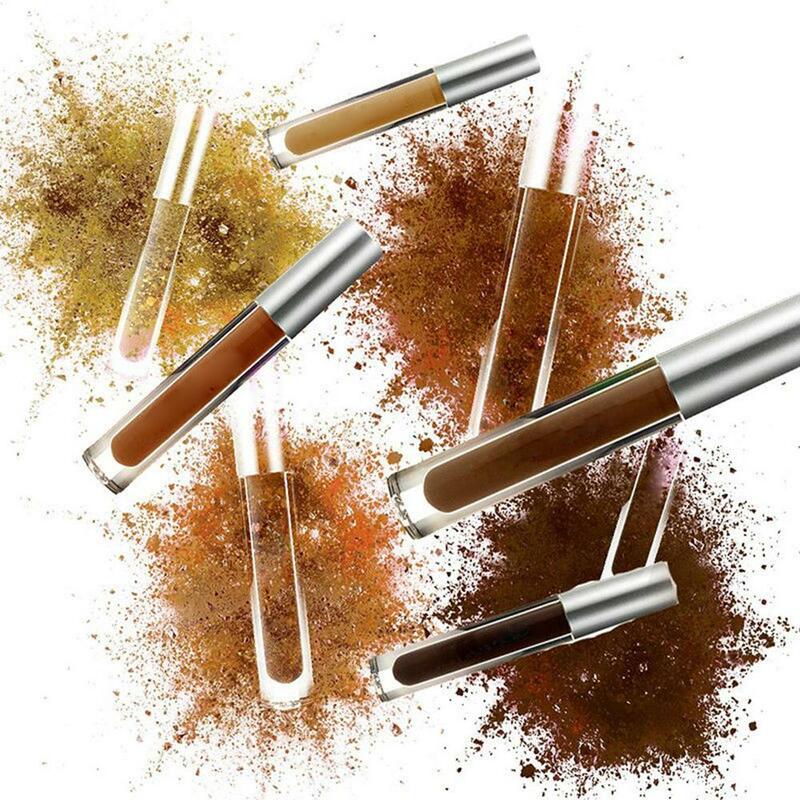 WUNDERBROW gives the convenience of the perfect brow, at home, and in one easy step. 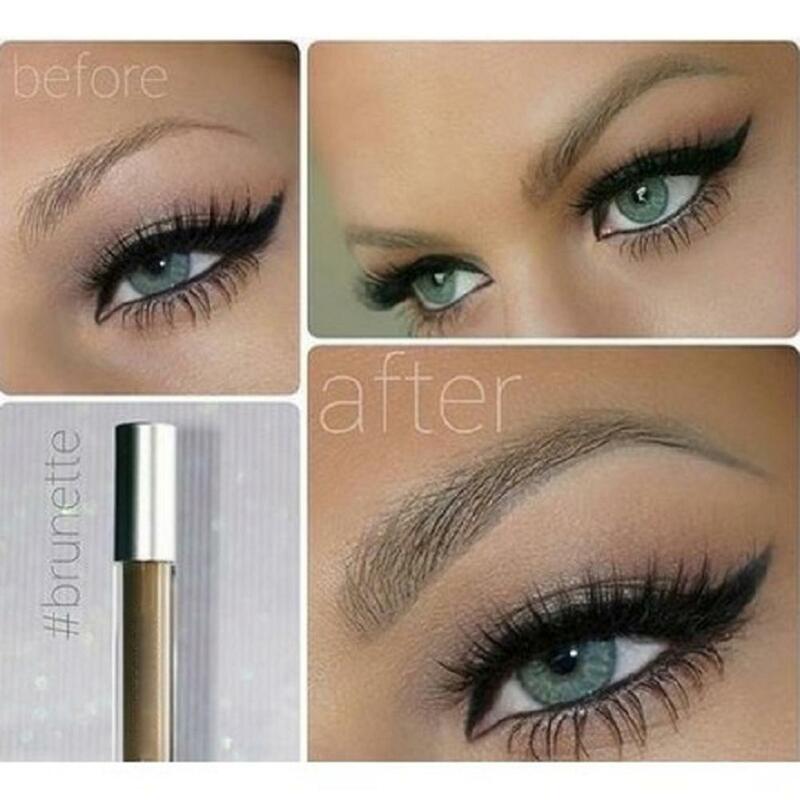 Start with filling in sparse spots with short, feathery strokes or apply over entire brow for a more defined look. Apply in direction of hair growth. 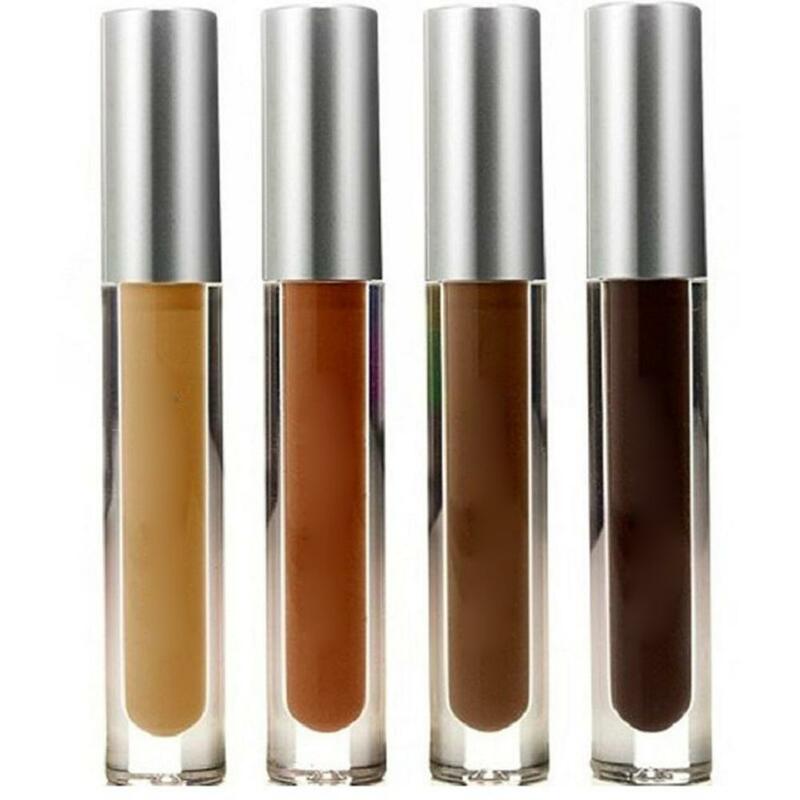 Once achieved shape achieves, soften and distribute by grooming brow upwards and outwards with spoolie applicator. Reapply if more product needed. 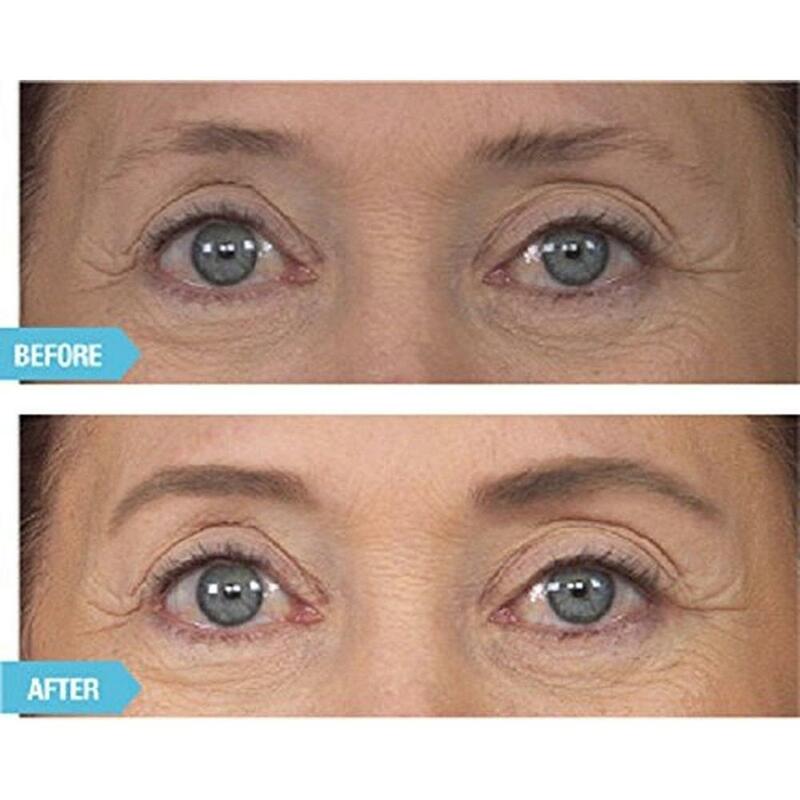 For removal use WUNDERCLEANSE where WUNDERBROW was applied. Rub off with a cotton pad or swab. Pros:color is correct,texture also is good. Pros:Нормальное качество товара, привлекательная цена. Добавляю фотографию, на которой можно увидеть товар “вживую”. Очень коммуникабельный продавец, отвечает без промедления на все интересующие вопросы и всегда идет навстречу покупателю. Pros:Хорошее средство, в наборе пришла кисточка для бровей. Баночка большая.